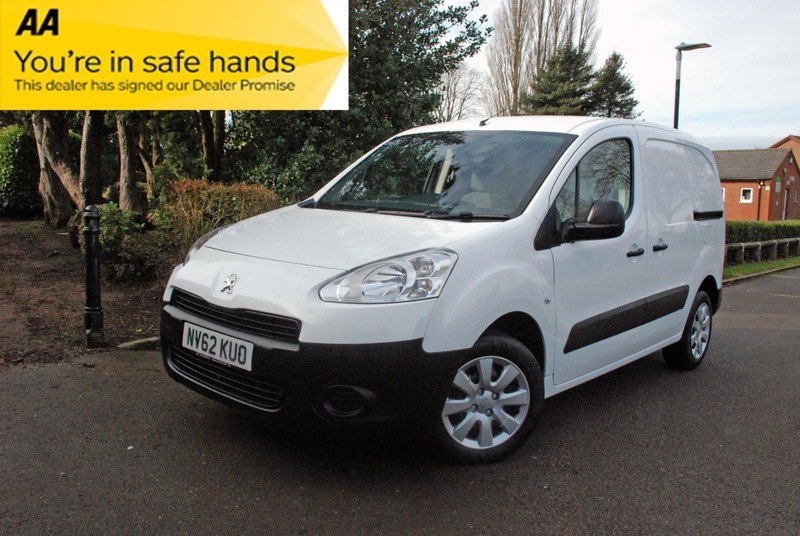 An immaculate condition van with FULL SERVICE HISTORY. Only 2 owners from new, drives superb. 12 MONTHS NATIONWIDE WARRANTY AND 12 MONTHS BREAKDOWN INCLUDING RELAY AND HOME START INCLUDED FREE OF CHARGE.The van is sold with a full 12 months MOT and 12 months AA assistance as we are an AA approved dealer. Buy with confidence from a trusted 5 star reviewed family dealer.